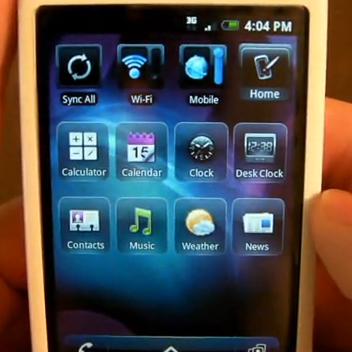 We just saw a leaked photo coming from Radio Shack’s Direct2U system showing what appears to be the rumored MyTouch Slide. 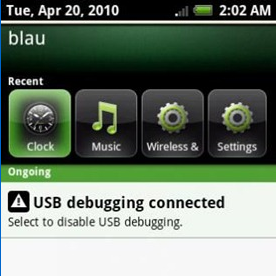 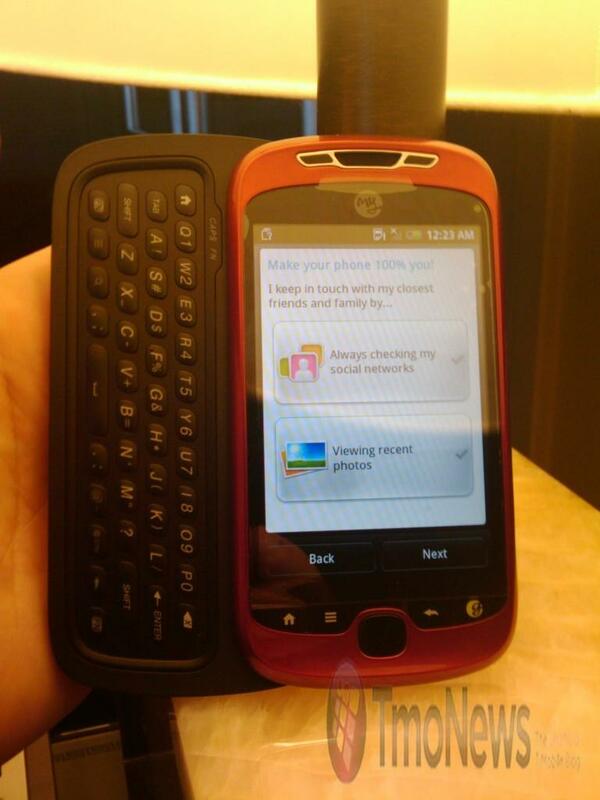 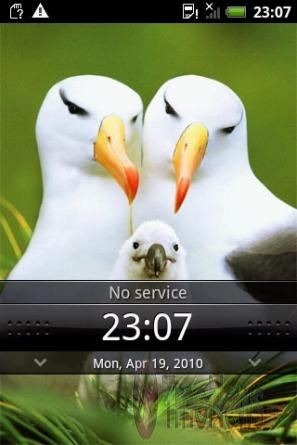 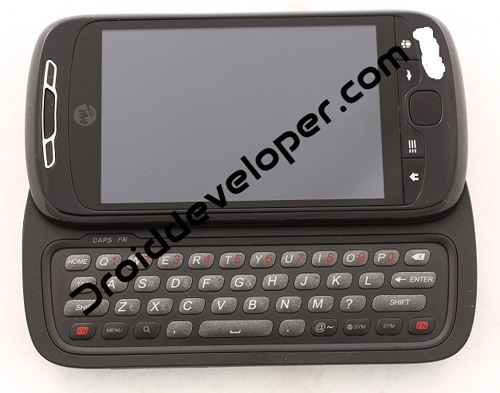 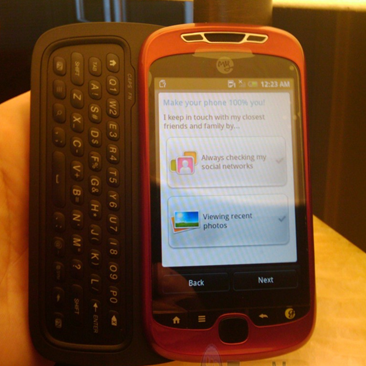 If you are unfamiliar with what the MyTouch Slide is, rumor has it that it will be the G1’s successor for T-Mobile. 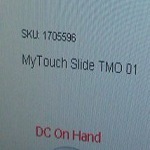 This is the photo, posted back in January, of what has been rumored to be the MyTouch Slide. 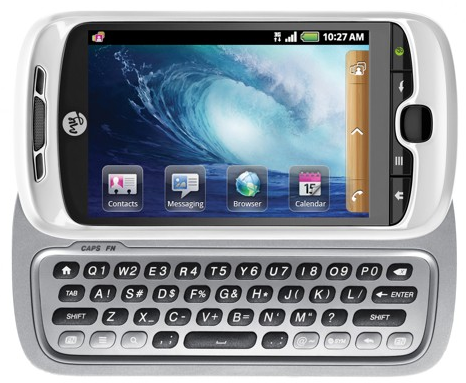 I already have my reservations in regards to anything I own being named ‘MyTouch’, and I think the addition of ‘Slide’ to the name does not help much.